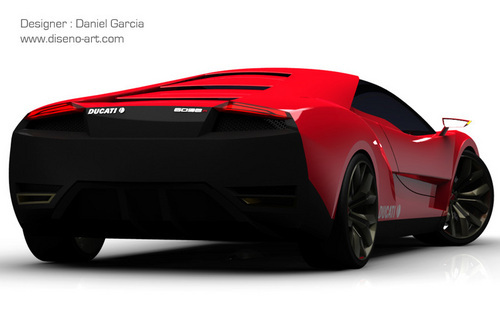 DUCATI 6098R CONCEPT CAR. . HD Wallpaper and background images in the 跑车 club tagged: sports car concept. This 跑车 photo might contain 跑车, 运动车, and 跑车跑车.